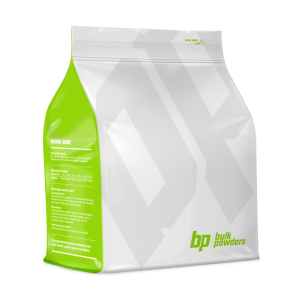 Our range of pre-workout powders include our fantastic quality range of raw natural pre-workout ingredients so you can create your own DIY pre-workout supplement. We'll help you mix and match by recommending the best pre-workout ingredients. 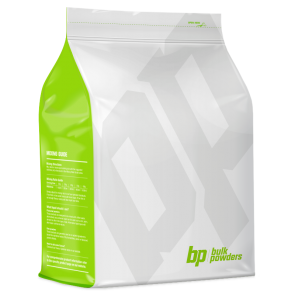 Here you’ll find all the popular ingredients such as beta alanine, arginine HCL, citrulline malate, AAKG, l-tyrosine and more. Enhance your bespoke pre-workout with our natural flavouring system and pop them in our transporter capsules for a your very own pre-workout attack stack.